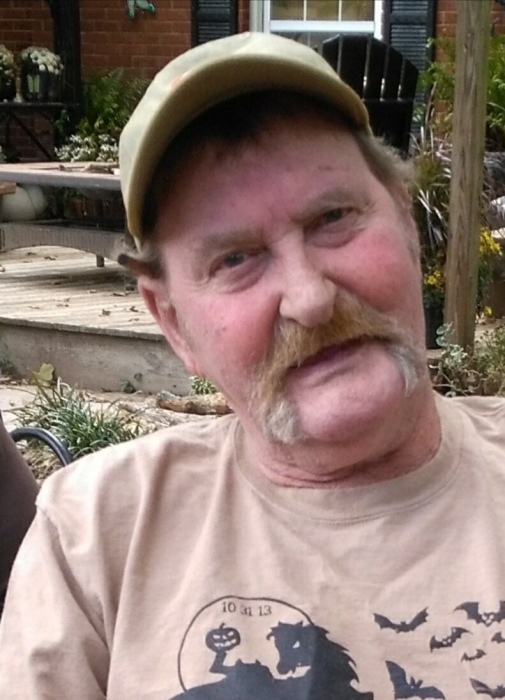 Jerry Earl Belcher 68 of Norwood died Saturday Morning, August 25, 2018 at his home. A Memorial service will be held at 11:00 AM Wednesday, August 29, 2018 in Edwards Funeral Home Chapel in Norwood. Rev. Karen Kaser-Odor will officiate and military honors will follow by the Stanly County DAV. Jerry was born May 5, 1950 in Mercer County, West Virginia to the late Jewel Belcher and Mary Catherine Bish Belcher who survives. He was a retired Brick Mason and a US Army Veteran of the Vietnam War. He is survived by his wife Elizabeth “ Betty” Conn Belcher of the home. Three sons, Jerry Paul Simpson of California, Philip Conn of West Virginia and Scott Conn of California. Two daughters, Jennifer Simpson of Ohio and Elizabeth Catherine “Beth” Belcher of Albemarle. One brother, Teddy Ray Belcher of West Virginia. Thirteen Grandchildren.